A Chatham man is hoping to set a new world record as he also raises money for a rare condition. Summa Barker from Sheppey has Susac's syndrome - less than 400 people have been diagnosed with it worldwide and it's left the 23 year-old unable to recognise her daughter. 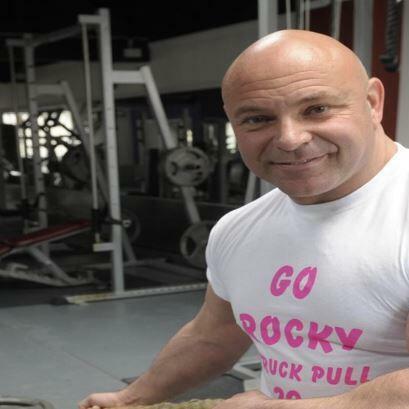 Strongman Rocky Troiani heard about her story on kmfm and is going to be pulling a 12 and a half tonne double-decker bus in Snodland in the fastest time possible.